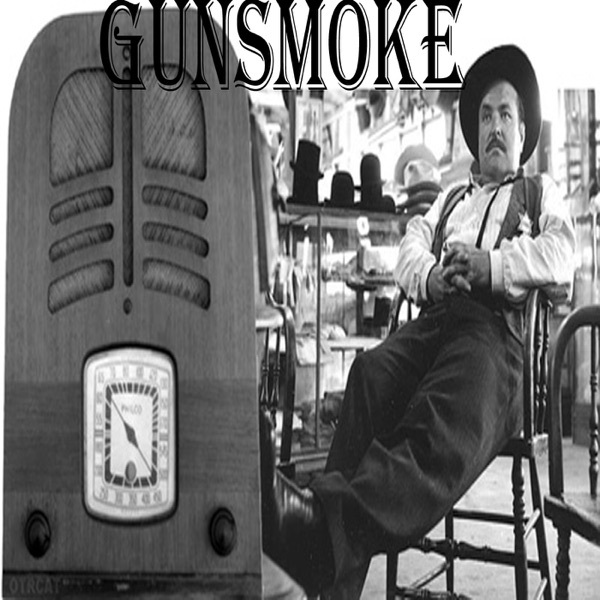 Gunsmoke. October 31, 1952. CBS net. "Overland Express". Sustaining. While taking an escaped killed named Joe Bodrie back to Dodge, Matt and Chester find plenty of action aboard a stagecoach. One of the public service announcements mentions that CBS News will be using "Univac" to predict election returns. Clancey Cassell (announcer), James Nusser, John Meston (writer), Junius Matthews, Lawrence Dobkin, Lou Krugman, Parley Baer, Ralph Moody, Vic Perrin, William Conrad.